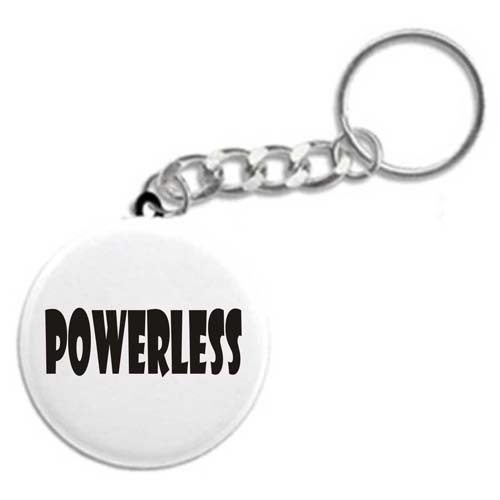 Powerless - Recovery Key Fob - Keychains, Key Fobs, and fun 12 Step Recovery Gifts! An excellent key fob for anyone in recovery! Makes a great recovery gift for new-comers and old-timers alike!